Fee simple end unit townhome in fantastic location. Easy access to I-75 and Barrett Pkwy. Eat in kitchen has tile flooring, wood cabinets. Great room has fireplace. Laundry and half bath on main. Roommate plan features 2 good sized BR with full baths. Private patio. Fenced yard. Lots of potential here. Estate sale, sold as is with no repairs. Sale requires court approval. Needs paint and carpet. No HOA or rent restrictions. 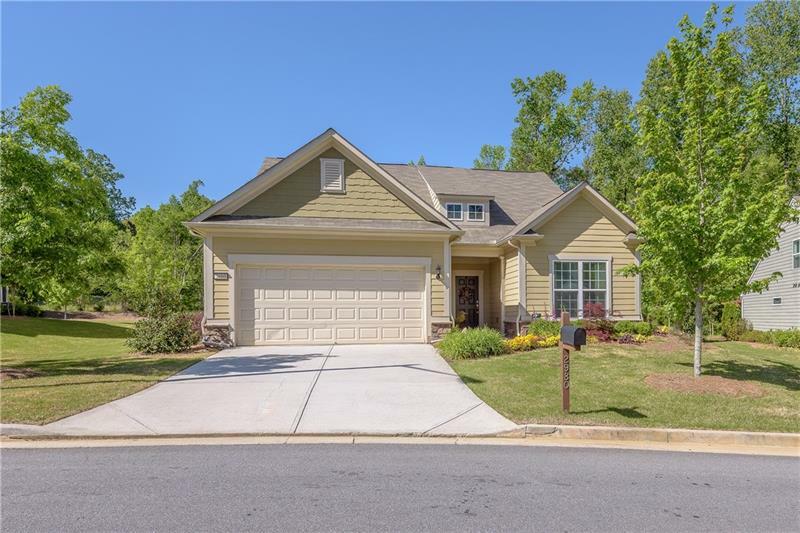 2849 New South Drive, Marietta, GA 30066 (MLS# 5988145) is a single family attached property with 2 bedrooms and 2.00 bathrooms. 2849 New South Drive is listed for sale at $130,000.00. 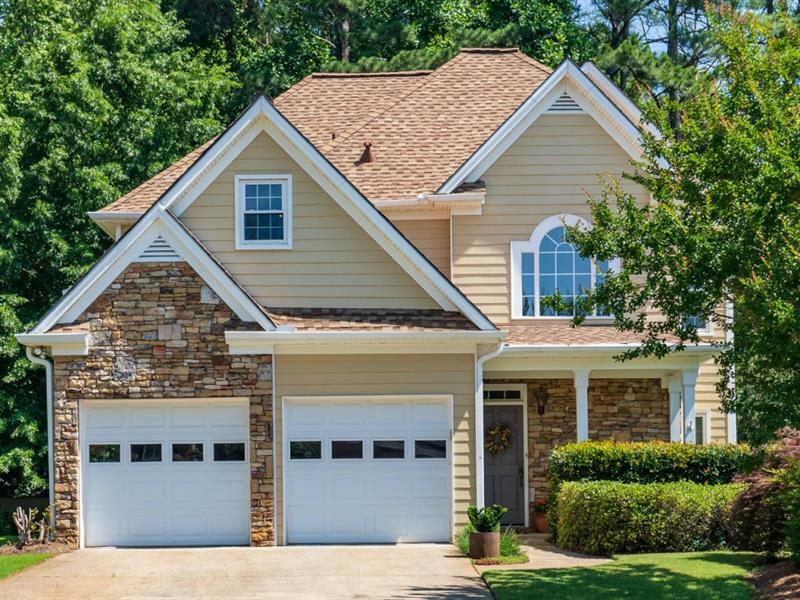 To view more Atlanta real estate and local neighborhood information, contact Laura Witkiewicz, or visit ColdwellBankerHomes.com.